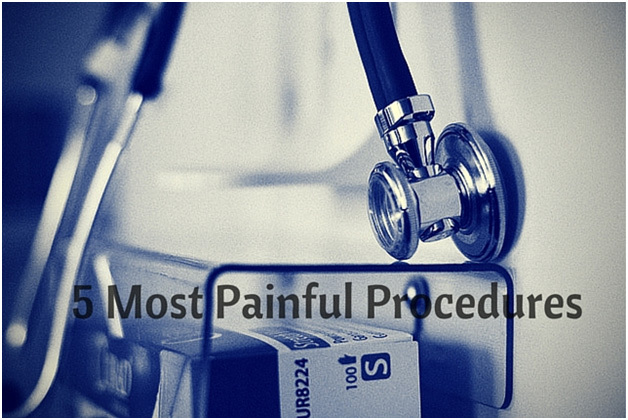 What are the most painful medical procedures ? 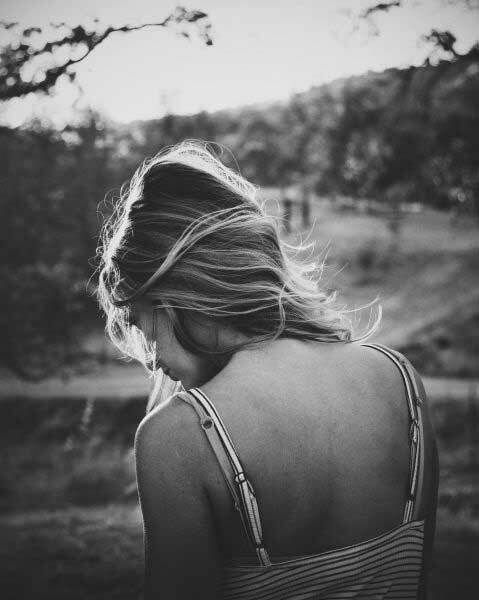 The truth is that any kind of surgery is accompanied with a certain amount of discomfort or pain, however, there are some procedures that indeed put the ‘P’ in ‘pain’. The majority of people will probably agree that physical pain is the most agonizing one, and if you think so, too, stay with us. Here is a list of five most painful procedures, so check it out. Even though this procedure can be considered as an ultimate act of generosity, the truth is that it involves horrifying levels of pain that are inevitable when it comes to it. 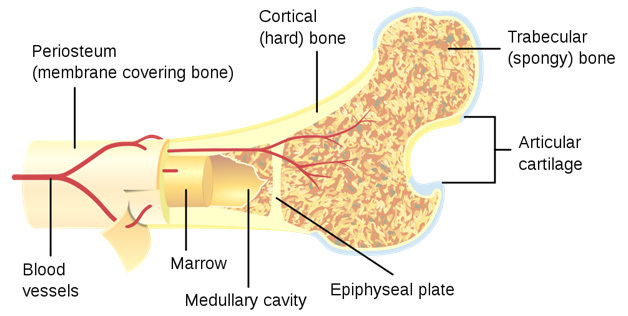 Bone marrow donation is a surgical procedure where doctors use a needle to collect liquid marrow from the back of your pelvic bone. However, anesthesia can always be given to you in order not to feel excruciating pain. If general anesthesia is used, you will be unconscious during the donation. On the other hand, if regional one is given to you, it will block sensation only in the affected area. Some of the common side effects of this procedure are back or hip pain, fatigue, throat pain, and muscle pain. Similarly to bone marrow donation, lumbar puncture includes withdrawing cerebrospinal fluid from the spinal cord using a big needle. You will be asked to lie on one side and to curl up, because that will help in separating the bones in your spine. Such a procedure lasts about 45 minutes, and a local anesthetic will be injected into your lower back in order to numb the puncture site before the doctor inserts the needle. Since many people experience severe headaches afterwards, pain medications are highly required after the whole process is done. The ones that contain acetaminophen will be the most efficient when it comes to reducing head or back pain. This procedure includes cutting your gum in order to open it and expose the bone. The holes are then drilled into it, and there will be placed dental implant metal posts later on. Even though the most painful part of the procedure is the injection of anesthesia, patients actually can experience pain in the following three to nine months after the surgery. Even the most common tasks will be extremely painful to the patients, such as consuming food on a daily basis. 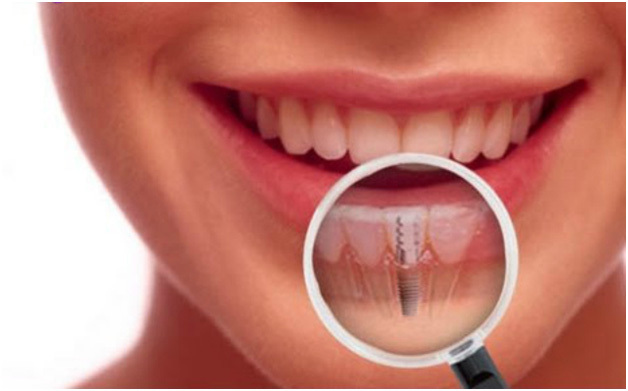 Besides that, swelling, bleeding, and oral bruising are the most common side effects of getting dental implants. As an elective procedure that includes body sculpting and removing subcutaneous fat, liposuction is listed as one of the most painful cosmetic surgery procedures. The amount of pain actually depends on the type of anesthesia used during the process. Local anesthesia persists for 12 to 24 hours, so patients describe pain just as soreness or tenderness. The next day, it may feel like sunburn or muscle soreness after an intensive workout. On the other hand, when general anesthesia is used without local anesthetic, the pain is much more intense. After all, the patient is the one who decides if the results were worth all the effort. Many people claim that the pain of tattoo removal procedure is far worse than pain of getting inked in the first place, which is why this procedure has its place on this list. Those who have experienced it say that the pain is really bad, and that it gets even worse as the procedure goes on. However, there are ways to ease the discomfort during the procedure, and some of them are numbing creams and local injections on top of them. It is good to know that technology is much more advanced today than just a few years ago, and that there are laser procedures that are not so painful any more. It is true that all of these procedures are accompanied with terrifying amounts of pain, however, it is good to know that medicine is developing very fast and that its latest improvements are meant to ease that pain and discomfort patients can experience. If you have got to do that – you have got to do it, no matter what. Just be prepared both physically and mentally, and everything will be just fine. Next articleHow to Choose a Perfect Natural Face Cleanser for Your Skin?